Join Fleet Feet Montgomery for the first ever Match Maker Fun Run. 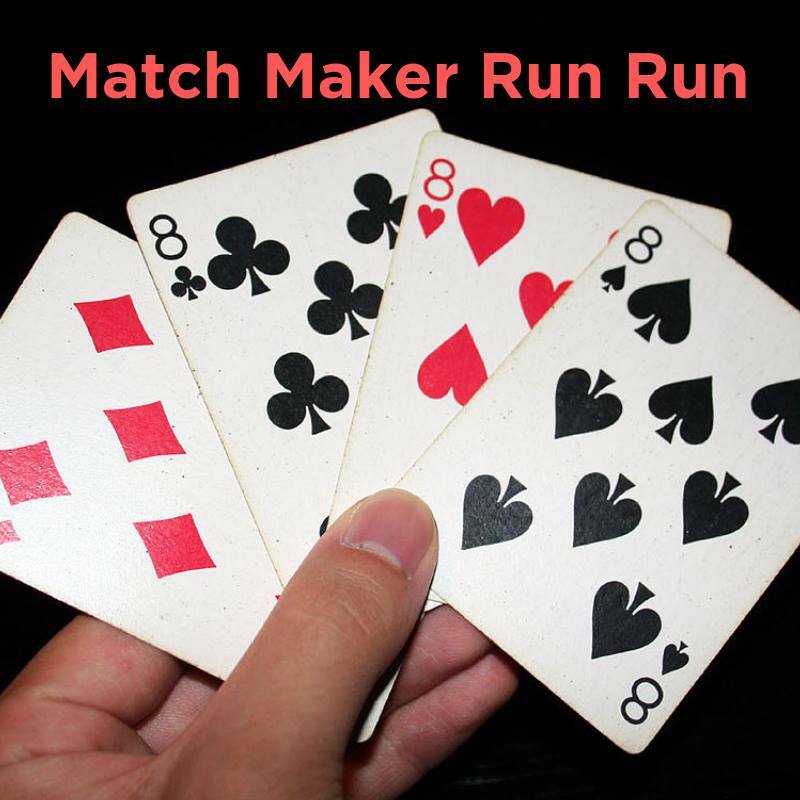 Draw a card and find out who you matched up with to be running buddies for the run tonight. We will have a 3.1 & 2 mile route option for you and your newly match up buddy to run or walk. Come out, meet new people and enjoy some conversation. Call (334) 356-5412 for more information.